In 2017 I was asked to rebrand and redesign the packaging for all natural skincare brand Neighbourhood Botanicals. 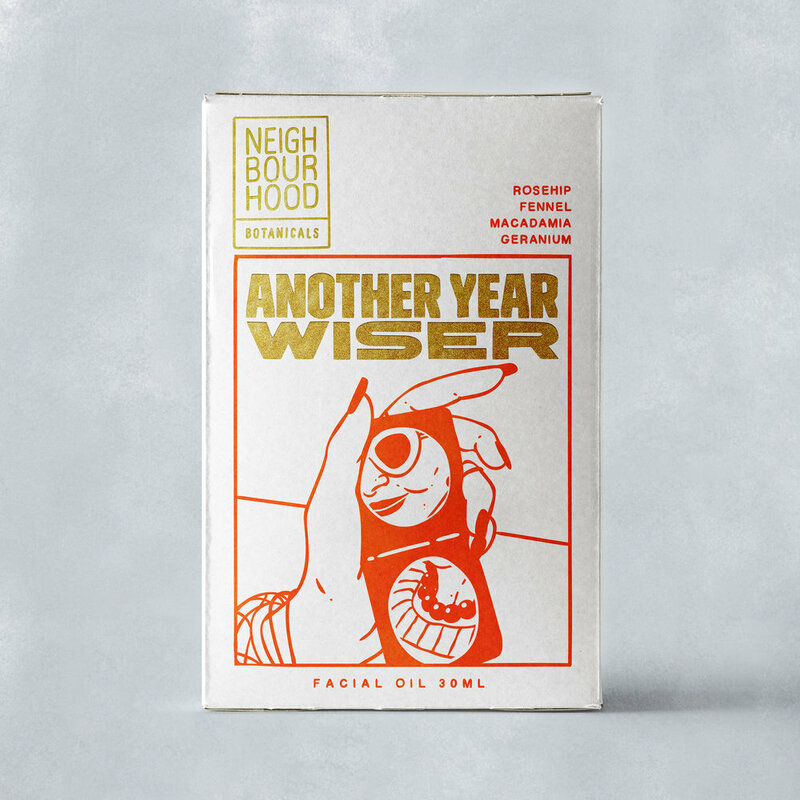 They wanted the packaging to differentiate itself from the minimal design of other skincare companies and appeal to both women and men. I created the playful, graphic novel inspired designs below.